Tech companies may now be more free to use facial recognition technology without your consent. 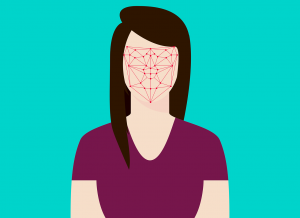 Facial recognition technology may take center stage in increasingly common debates about the intersection of advanced technology and rights to personal privacy. Still, development continues despite the technology’s imperfections and warnings from other tech executives calling for stricter legal guidelines. Facial recognition technology is becoming increasingly common in everyday life, cropping up at airports and even Taylor Swift concerts. Yet, as we continue to decide who has what right to our data and why, big technology companies are moving quickly to decide our future for themselves.